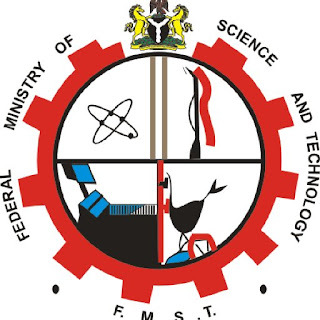 Federal Ministry of Science and Technology Recruitment 2018 is Out Online | Apply Now. Federal Ministry of Science and Technology – The National Space Research and Development Agency (NASRDA) is one of the Research Institutions under the supervision of the Federal Ministry of Science and Technology. The Agency was established in May 5, 1999 with a broad objective to pursue the development and application of space science and technology for the socio-economic benefits of the nation. This is to notify the general public that interested Nigerians should submit applications for employment into Various Positions at the National Space Research and Development Agency (NASRDA). As part of best practices in space agencies all over the world, security based positions in space agencies are not publicly indicated. Prospective applicants for the NASRDA recruitment must possess any of the followings: Ph.D., M.Sc, B.Sc., HND, OND qualifications in any relevant discipline from a recognized institution. Note: Applicants should avoid falling prey to tricksters by shunning any promise of employment for a fee. Application Deadline: 16th July, 2018.